The City of Lipa here in Batangas rarely makes the national news, but earlier this week it was the opening item of the evening edition of TV Patrol for all the wrong reasons – a billion peso get rich quickly networking scam by an SEC-registered corporation called One Dream. I will not go into the specifics of the scam because it was all over the news and even on social media. However, in the regional edition of TV Patrol in particular, there were so many more details of the scam that obviously could not be included in the national edition of the program. It is easy enough to understand the reasons put forth by investors now running after the corporation owners with complaints of fraud: poverty, desperation and the willingness to gamble hard-earned savings; the influence of peers, friends and relatives; and of course throwing all caution into the four winds and failing to think rationally upon seeing others ostensibly – repeat, ostensibly – benefiting from their investments. All these, needless to say, were in the hope of making the proverbial fast buck. In the United States, investment schemes similar to One Dream scam are called Ponzis, after the notorious Italian swindler Charles Ponzi in the 1920s. (Wikipedia) These fraudulent investment schemes pay out returns from monies brought in by new investors instead of from profits earned by business operations as is the way in legitimate investment methods. What is not so easy to understand about these scams is why people keep coming back for more. Just a few years back, the Aman Futures investment scam in the Visayas and Mindanao was also all over the national news. In fact, in the regional edition of TV Patrol, a One Dream investor admitted on camera that he and his family actually knew that were probably dealing with a scam. Yet, they parted with hard-earned cash, anyway, because they could ee others apparently reaping benefits from investments they had made. 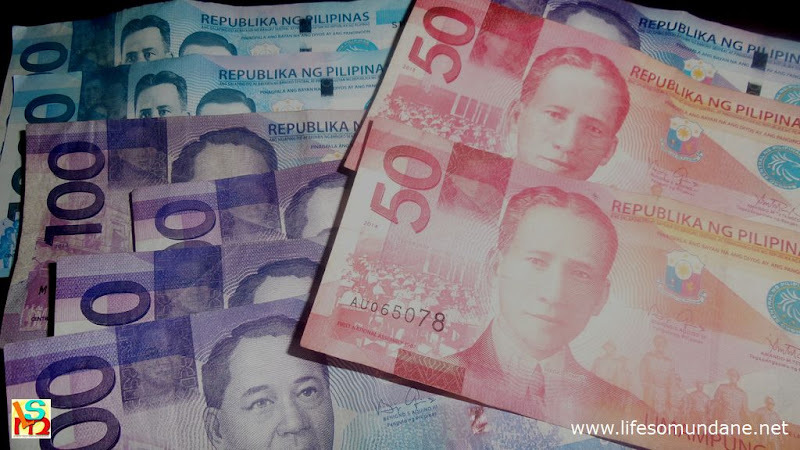 Therein basically lies the attraction and eventual downfall of Ponzi schemes – or networking as we call them here in the Philippines. Returns are actually paid out to early investors; but quickly dry out because of the promised high returns when the number of new investors begin to dwindle. There is a certain amount of gullibility associated with falling for these fraudulent schemes, particularly when one considers that they are not new and yet people still keep getting hoodwinked by the promised fast buck. In other words, it is “the human propensity to accept ideas at face value no matter how illogical.” (Christina Valhouli, Strange Science) While we can all sit back from a distance and be critical of victims of investment scams such as One Dream, whatever studies there have been on this as yet largely unexplored social and behavioural topic of gullibility suggests that nobody is immune to it at all. In his article on Psychology Today, Seltzer suggests that not only can gullibility be brought on by external pressure but also by underlying personal beliefs. It is easy to find validation for Seltzer’s suggestion in these investment scams. The external pressure can come in the form of friends and relatives either directly asking a person to make an investment or creating a feeling of envy when they ostensibly reap returns from their initial investments. The personal beliefs, on the other hand, are probably anchored on the desire to quickly achieve a desired or ideal form of lifestyle. Either way, the result is that people set aside the ability to think critically or to even take a rash gamble even when their guts tell them not to. What is more intriguing is that evidence is also starting to appear that gullibility may be not just a matter of psychology and sociology but also a medical one. According to an article written by Ed Yong published by the National Geographic web site, a research team headed by a Professor Cristoph Morris has found that a part of the brain was very active in people who rather tended to believe horoscopes and fancy brain scans. Moreover, Morris discovered upon studying neurons that gullibility was associated with a particular gene. Of course, these studies were not directly undertaken to reveal more about investment scams. What they do offer are insights about why people keep getting duped, even in cases similar to that mentioned earlier when the investor knew he was getting himself into a scam. These insights also teach us not to be too critical of victims of investment scams and rather to just keep on our toes so that we do not at some time in the future ourselves become victims. Gullibility is, after all, universal albeit to varying degrees. What is important in these fraudulent investment schemes is not to surrender one’s ability to think critically. Unless you are the sort of believes the daily horoscope, in which case gullibility is programmed right into you. Smiley.